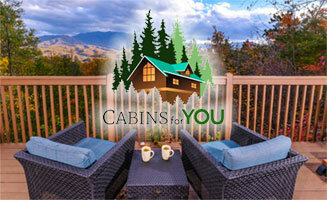 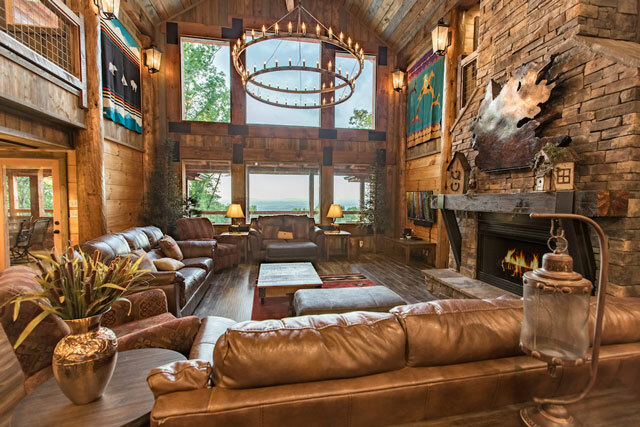 From cozy 1-bedroom cottages perfect for honeymoons to luxurious large-group lodges spacious enough for retreats and reunions, Cabins For You has the perfect cabin to fit your vacation style and budget. 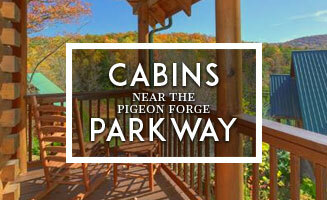 Our Pigeon Forge cabins put you near the heart of all the action, whether it’s dinner shows or Dollywood. 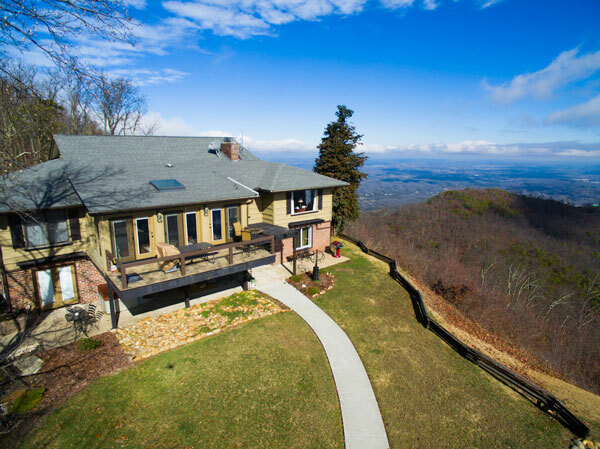 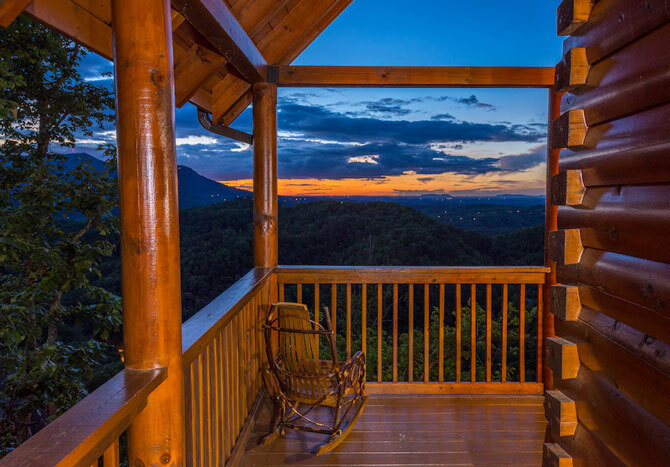 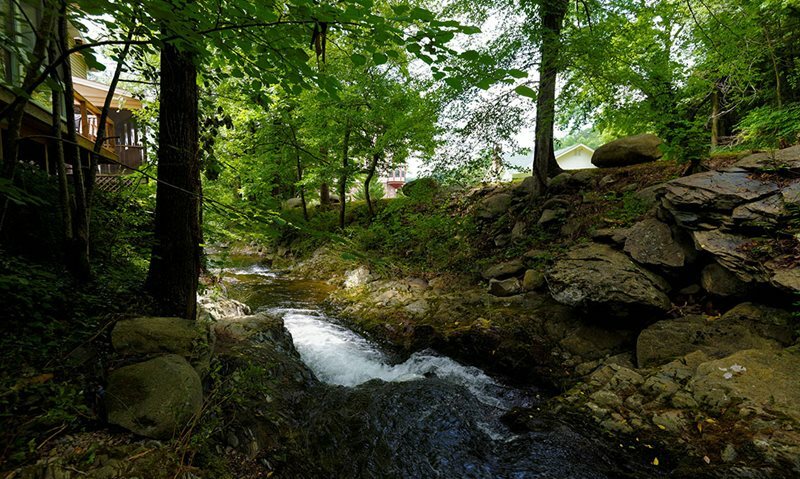 We also offer a wide array of cabins in Gatlinburg, ranging from mountaintop retreats with stunning views to charming escapes tucked away among the trees. 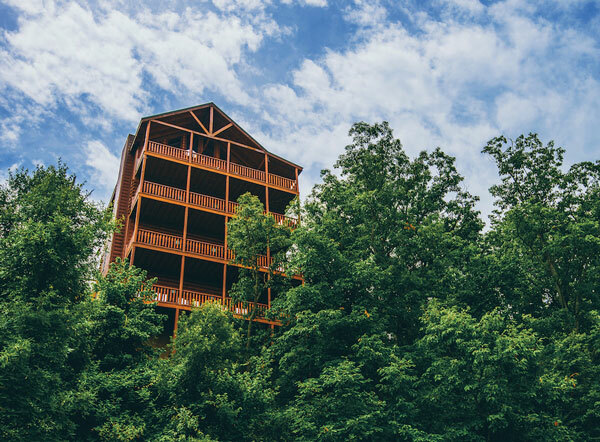 Let your imagination soar with vacation ideas; we’ll handle the details and find just the right cabin for you, from pet friendly to luxury. 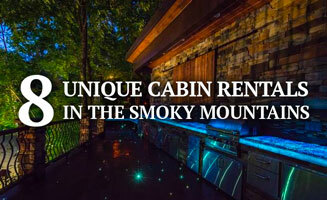 Our beautiful cabin rentals throughout Gatlinburg and Pigeon Forge, Tennessee – in the heart of the Smoky Mountains – provide the best of mountain living. 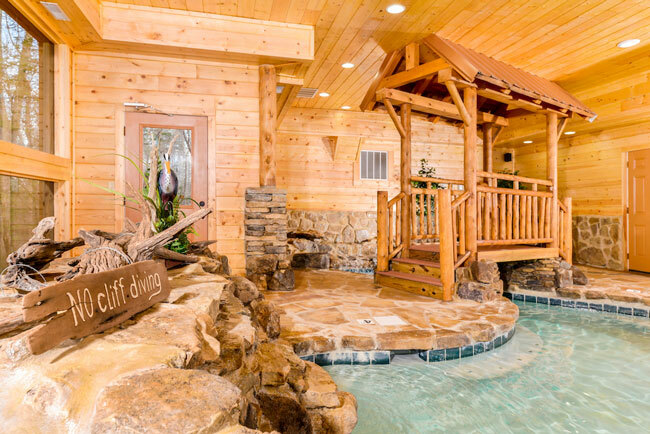 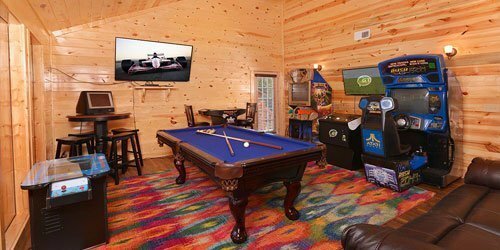 From hot tubs and private indoor pools to home theaters and budget-friendly cabins, we understand how important your time, hard-earned money, and peace of mind are to you. 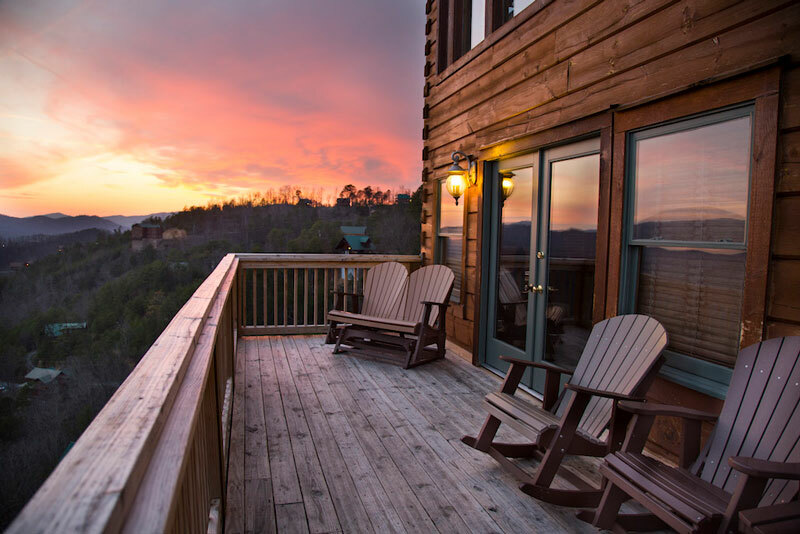 After days exploring the Smokies, we’ll provide you with the best place to unwind. 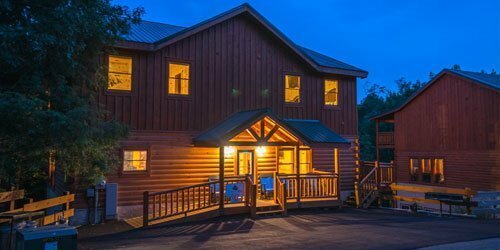 Discover our honeymoon specials and secluded locations, and take advantage of our new Cabins For You Partner Program that offers you discounts on the area’s most popular attractions – just for staying with us! 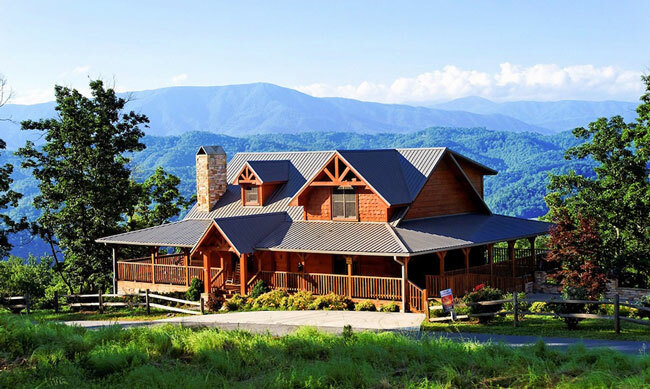 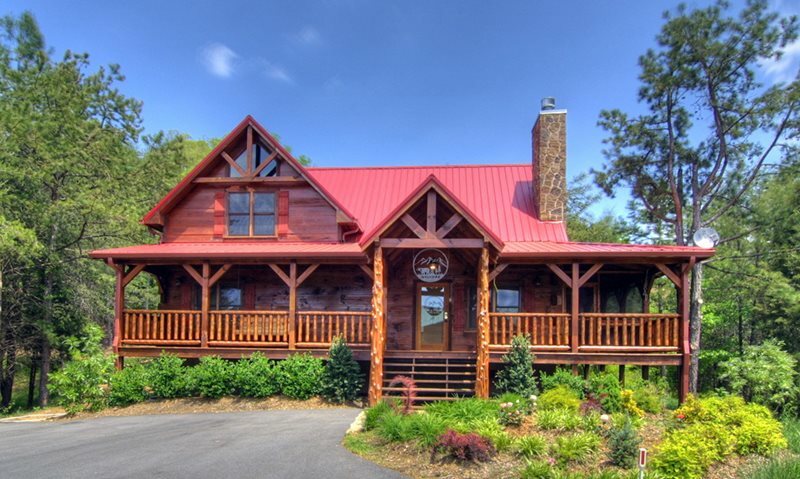 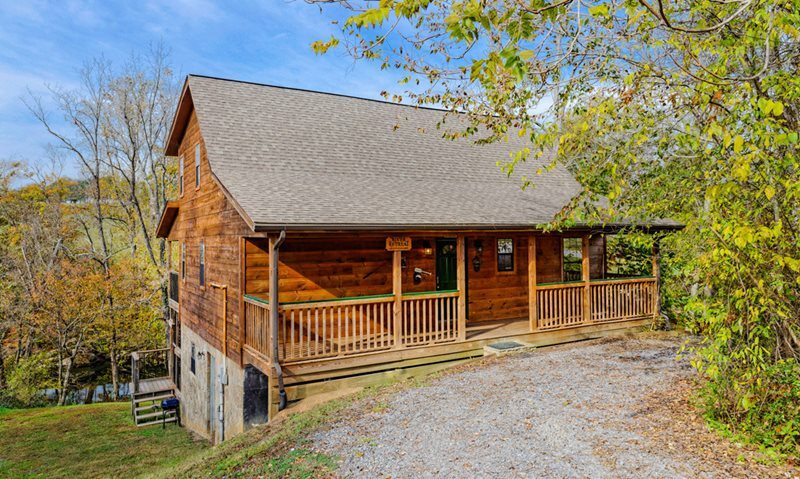 Cabin Details: Book a stay with the entire family - 4-legged members and all - at Keaton’s Kabin, a classy, pet-friendly Smoky Mountain cabin with elegant furnishings, wooded views, and up-to-date amenities.